This Wednesday, August 1st, the pursuit of the “Fittest on Earth” will begin with the 2018 CrossFit Games. There is no doubt that Dave Castro and CrossFit HQ will have plenty of new challenges in store for all the athletes competing for the title. Over the course of 4 days, athletes will be challenged in every area of fitness imaginable. Most of all, they will be challenged mentally, and that’s what makes it so fun to watch. To see the best in the world, with crowds of people watching and television cameras rolling, going as hard as they can, over and over again. 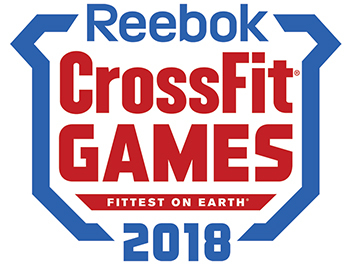 So, tune in to games.crossfit.com for news, athlete updates, and event breakdowns and make sure you tune in for the 2018 Reebok CrossFit Games.